Right at the entrance to the Salzburger Sports World, Radstadt welcomes it guests. This old mountain town, as this Pongau holiday town is called, is just as versatile as it is authentic. The picturesque location between the high mountains and the lush green landscape, the proximity to selected natural experiences and the hospitality of the locals are what makes Radstadt so attractive. The idyllic holiday resort of Radstadt is situated in the heart of SalzburgLand, right on the sun terrace of the Enns valley. Radstadt has always been known as the Eldorado of winter sports for skiers and snowboarders. In Radstadt in the summer months too, there are a variety of sports for every taste! 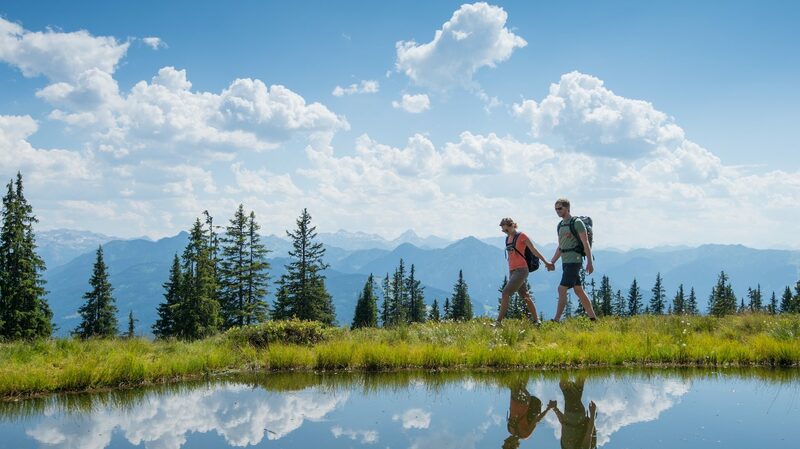 In summer, the surrounding peaks of the Hohe Tauern mountains entice on scenic walk trails. 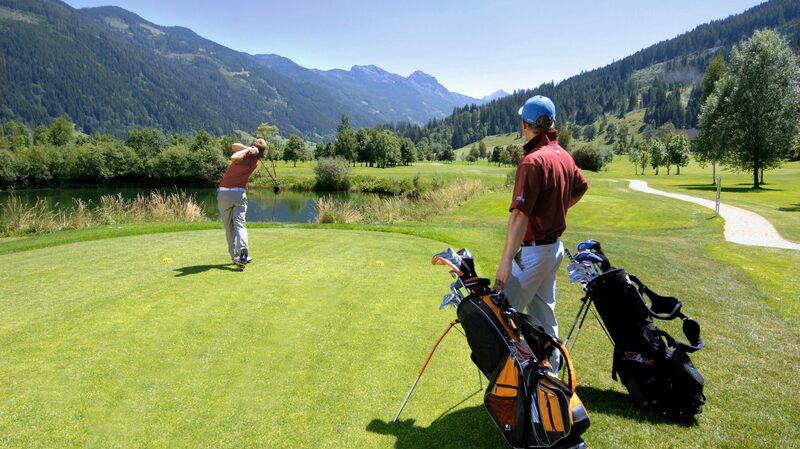 However, also when golfing, horse riding or cycling, both body and soul can relax. When the sun hides behind the clouds, the Therme Amadé with its sauna and spa area invites you to pure relaxation. TIP: One of the many destinations around Radstadt is the “Alles Alm” with many amusing themed stations! TIP: Harvest Festival is popular with locals and guests alike in Radstadt. Particularly original during Harvest Festival is the ceremonial cattle drive through the medieval town, the subsequent Farm Festival and a visit to the pine and schnapps distillery at the Mandlberggut. 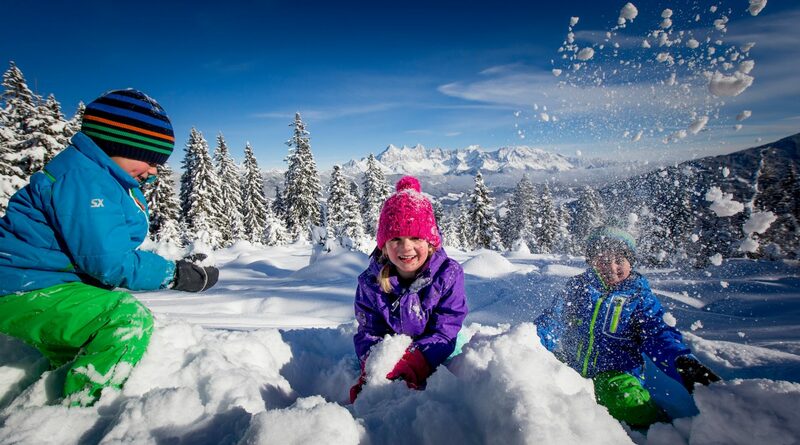 The winter sports paradise of Radstadt delights skiers and snow-boarders with the most perfectly groomed slopes in the whole Radstadt-Altenmarkt Ski Area. 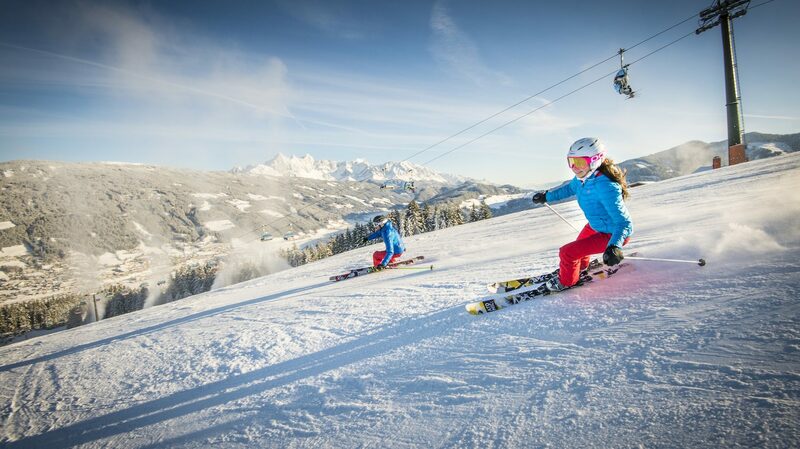 In the midst of the Salzburger Sportwelt/Ski Amadé region with its 270 lifts, this Eldorado of winter sports is one of the largest ski areas in Austria. Whoever prefers to relax on a cross-country skiing trail or a snowshoe hike will find these trails are more than ready! Whether on the ski slopes or in the snow-covered Winter Wonderland – Radstadt in winter is simply awesome!